It is understandable that you need a gadget that has to act s your personal learning hub, one on which you should be able to do your research, write your papers and run the various apps. And additionally, it should also allow you to watch a movie or listen to music when you’re trying to relax after studying for an exam for hours. 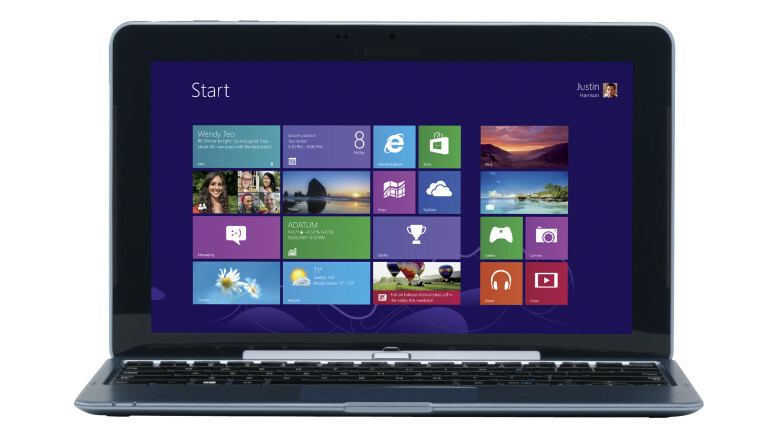 Samsung ATIV Smart PC 500T must be perfect for you then. This Windows 8 tablet with a keyboard that turns it into an 11.6-inch Windows 8 laptop is currently available for $609.99 on Amazon. Because of the keyboard it acts as a full-blown laptop that uses 1.8 GHz Intel Atom Z2760 CPU and 2 GB of RAM along with the added advantages of touch screen. The 64 GB SSD ensures that you have enough storage space and quality speed. Simply remove the keyboard and use it as a tablet to watch a movie in bed. This 3.6 pounds ATIV Smart PC 500T is a great study companion that is quite easy to carry around. Mouse provides accuracy and comfort that no mouse pad can give. 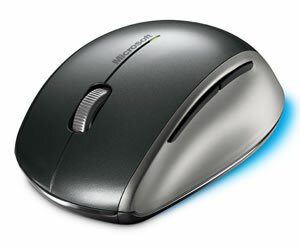 At just $19.99, the Microsoft Explorer mouse can be made the ideal partner fro you. The mouse is very light and uses a 2.4 GHz to provide a connection that will work from up to 30 feet away. The design is elegant too. And if you follow previous Microsoft peripherals it is likely to last for long. When you don’t need such a large screen, the new Google Nexus 7 tablet is a good daily companion. It’s a 7-inch tablet and a very powerful one (pretty unbeatable for its price). 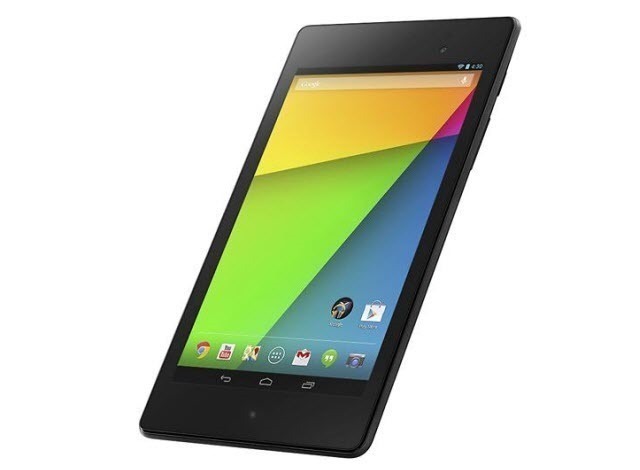 If you do not want a large screen, the new Google Nexus 7 tablet must be ideal for you. It is a 7-inch tablet that is powered by a 1.5 GHz Snapdragon S4 processor and 2 GB of RAM memory and is available in versions offering 16 and 32 GB of internal memory. The tablet also comes with a stunning touchscreen with resolution 1920 x 1200 pixels. It runs on Android 4.3, the latest version of Google’s mobile OS and will allow you to perform a number of tasks and play games in your leisure time as well. The 16 GB version costs $229 while the 32 GB model $301. Since we have been talking about tablets for long, there is something to make their use comfortable. 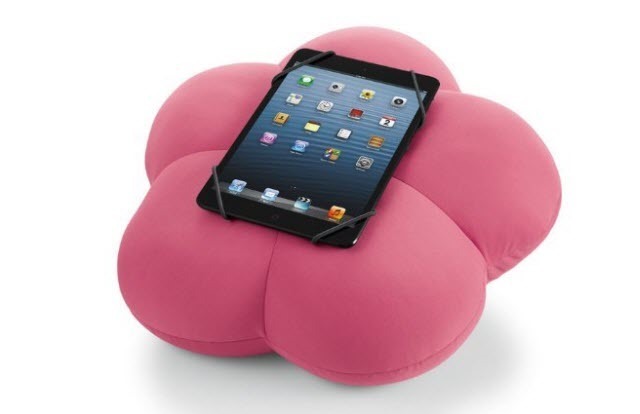 FOM Flower Tablet Pillow can accommodate any tablet and it saves you from having to hold it in your hand. You may just put it on your lap and watch movies, browse web or anything you want. It costs $29.99 at Amazon.com. Even though teachers have no problem getting your written assignments via email these days, there is still a long way where you will need to print out things pretty often. 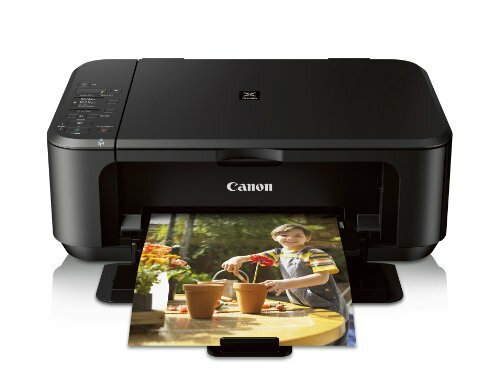 This printer also serves as a copier and scanner and costs $58.99 on Amazon. It includes the very useful automatic two-sided printing feature which makes it environment friendly and cuts paper costs as well. Since it can be connected wirelessly, you can avoid the use of a supplementary cable. Have you ever considered a digital pen to keep your notes in perfect order? This device from Livescribe will not only memorize what you write and sketch, but also record audio and sync it with your notes. Sounds interesting, right? If your teacher has said something important related to what you wrote down, you will be able to hear it and remember everything in a quicker fashion. 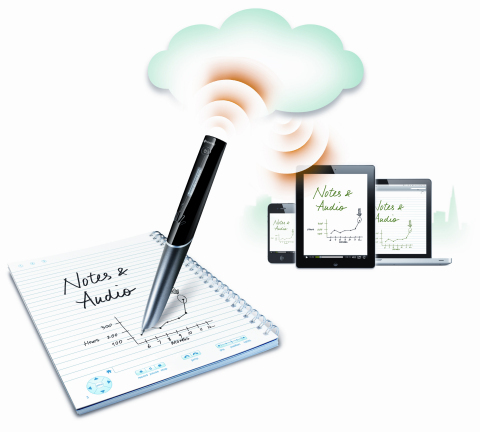 The digital pen also has Wi-Fi connectivity so that you can sync your notes and recordings to the cloud with Evernote. The 4GB Wi-Fi version is available for $137.75. If you are in school, you definitely need to do a lot of reading. Well, in that case a dedicated eBook reader is an ideal idea. 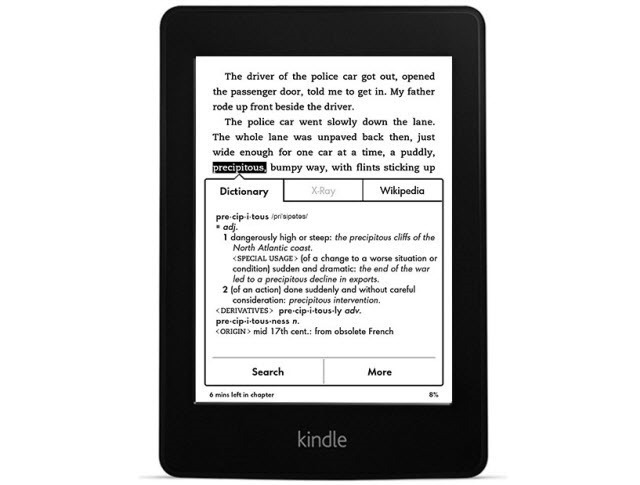 Consider Kindle Paperwhite. It is available at Amazon for $119 with special offers and $139 without them. It will be a better option because first of all your eyes won’t get tired, even when reading in the dark and then because you only need to charge it once a month. It can carry up to 1100 books which in other words you may carry a whole library with you. Every gadgets run on power. So what do you do when you run out of it? 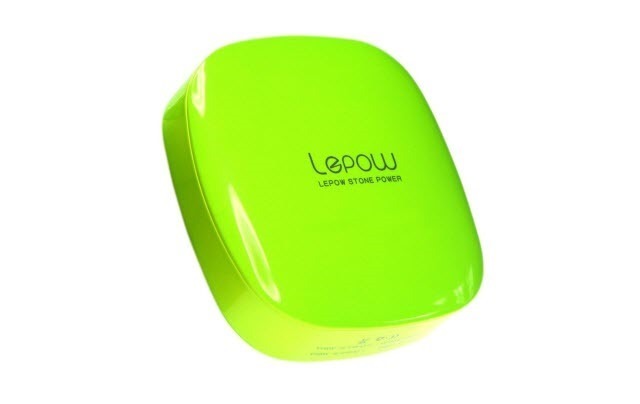 The Lepow Moonstone is an external battery pack which stores 6000 mAh of power in it (enough to charge three iPhones). It works with all important phones and tablets with a cool funky look. You can get it from Amazon.com for $59.49. You will need an external hard drive to store all of your information in case something crashes. C’mon! Electronics can not be completely dependable. 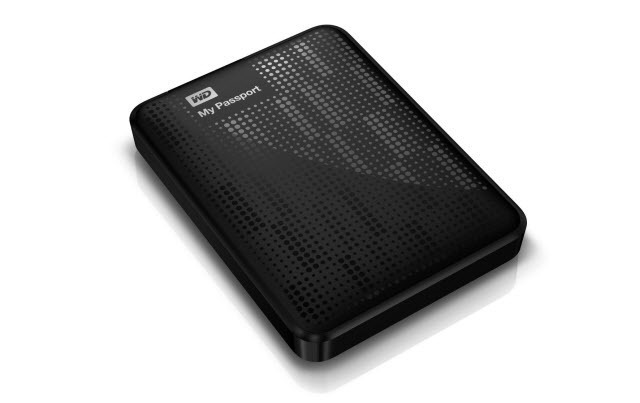 The Western Digital model can store 1TB of data and is available in four different colors, to match your personality. It is priced at $69.16 on Amazon and includes automatic backup software. It also has password protection and hardware encryption to keep your data safe from intruders. Well, if you own a lot of gadgets and technologies, where are you planning on carrying it? What comes to my mind instantly is a stylish looking backpack! 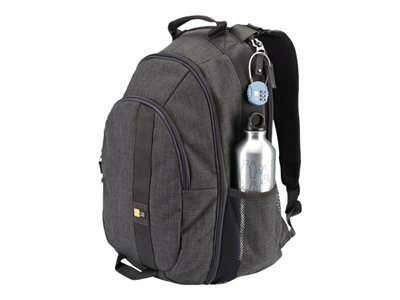 Case Logic Berkeley plus Laptop Backpack is available for $47.87 and comes with CaseLogic. It also has dedicated laptop compartment along with interior sleeve for your tablet. It will also fit your books and other things you carry to school.